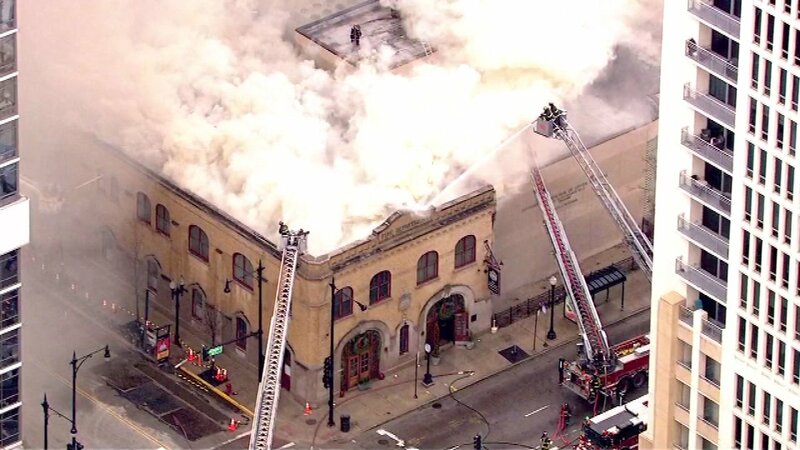 CHICAGO (WLS) -- More than two years after a devastating fire, Chicago's Firehouse Restaurant will reopen on Friday. The steakhouse served the South Loop for nearly 15 years before the fire. The building was originally a firehouse when it was built in 1905. The restaurant owners said they never doubted that they would restore the building. The restaurant will reopen for dinner on Friday at 5 p.m.